For the fourth year in a row, Sony is in the red. This March, the company should post an annual loss of US$2.9 billion, Reuters reported. The loss is worse than expected. The company is battling slow sales and a strong yen, which is pounding the company hard. Last year's earthquake in Japan as well as the flooding in Thailand disrupted production, eating into sales. 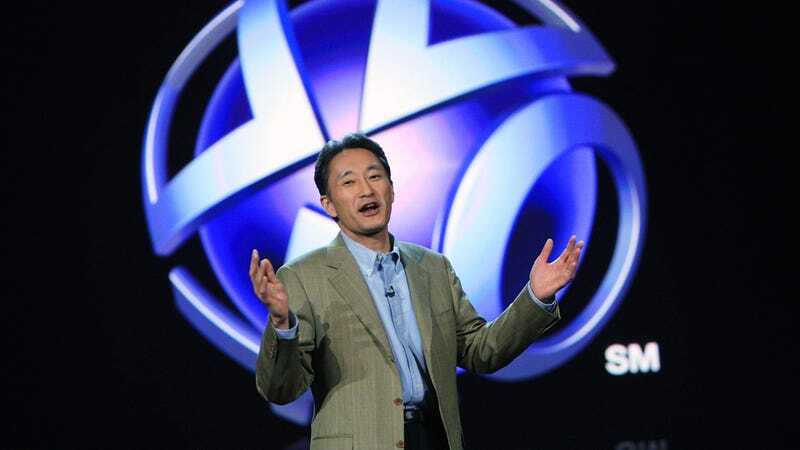 This comes as former PlayStation boss Kaz Hirai takes the reins as the company's CEO. "It won't be easy for Sony to regain its lost ground under new leadership, as its overall competitiveness has sharply weakened," Kim Young-Chan, analyst at Shinhan Investment Corp in Seoul, told Reuters. "It's got structural problems that will take years to fix. "It's not just Sony but Japanese IT firms have similar problems. They are failing to innovate and produce industry-leading products in almost every major area from TVs to displays, tablets and smartphones." Sony is keeping its forecasts for LCD televisions, but cut its PS3 sales forecast. According to analysts, in the past few years, Sony has failed to lead the way with innovation. Hirai will need to establish a strong vision for the company if it is going to become profitable.